Do you want to be beautiful!!! Here, you will get few best solution. 1. Take Cucumber seed Grid well using milk. Apply it on face and neck leave it for half an hour and wash.
2. 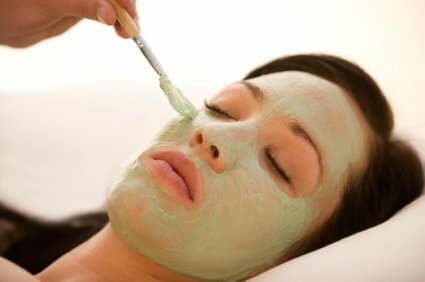 Take Spirulina powder mix with honey apply it on face and neck leave it for half an hour and wash.
You feel tremendous freshness and good look.